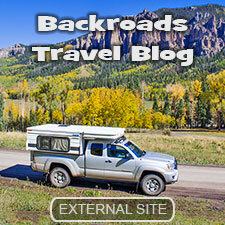 Note: Backroads Travel Blog is an external site; those links open in a new tab or window. Navigation Menu above has been restructured. If you discover errors, please let me know. Thanks. Using a mobile phone? I've created a mini-site optimized for small screens. Thanks for visiting. I hope you have time to stay awhile and explore. 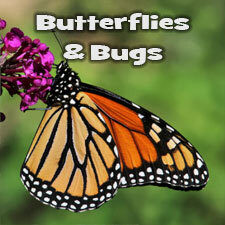 Let me know if you have any problems with the site using the email address above. 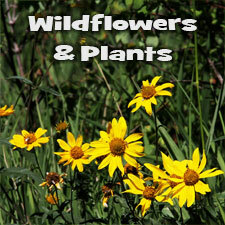 Web Site Table of Contents - For ease of site navigation, use menu bar above. 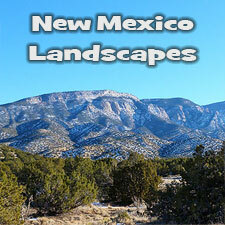 Bosque Bill's Backroads - My Travel and Camping Blog opens in a new tab or window. 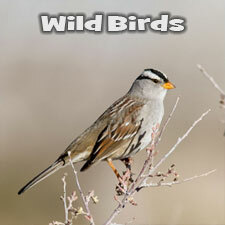 Bird Photo Database - access to all the bird photos on BosqueBill.com; updated regularly - now includes a "10 most recent" link. Sighting Trends for the Year - Very cool graph showing how frequency and numbers change through the seasons and with migration. 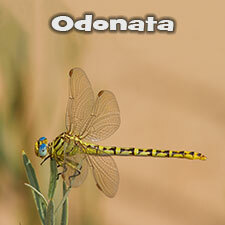 Dragonflies and Damselflies - updated regularly in the summer - now includes a "10 most recent" link. 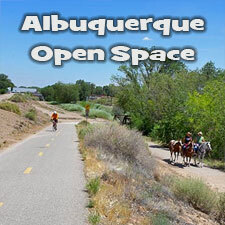 Habitat Description & Illustration - Fun way to see what the local Rio Grande Bosque area is like. 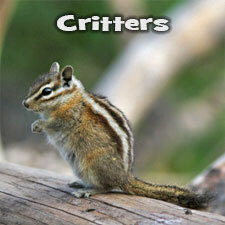 This includes a graphic of the terrain with descriptions and representative bird and critter species. 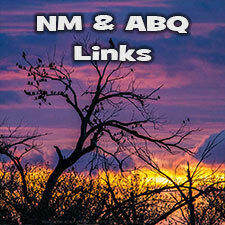 Links - hyperlinks to more information on birding, biking, and the bosque. 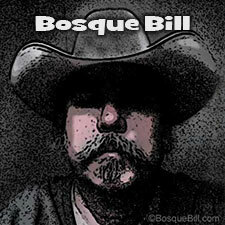 All images and content ©2007 - 2019 Bosque Bill. No copying or reproduction without written permission.